Nutritional products which have been proven to have health and medicinal benefits are called nutraceutical. Many of these products have been known for hundreds of years in different culture across the world. 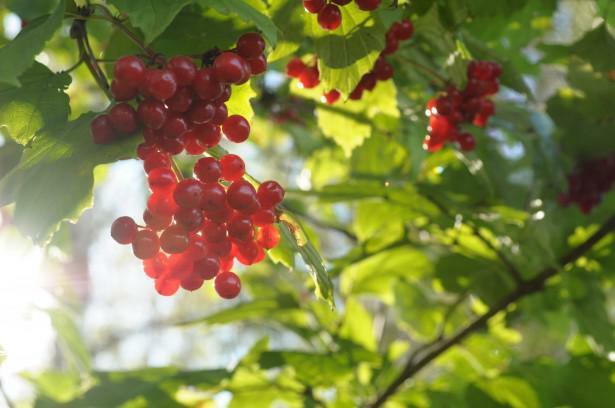 They have been used in folkloric healing traditions for the prevention and treatment of ailments. A key difference between pharmaceuticals and nutraceuticals is that nutraceuticals are derived from foods usually of plant origin that have health benefits in addition to the natural nutrients. On the other hand, pharmaceuticals are mainly chemicals, synthetically derived products used for the treatment of a specific illness or disease condition and generally do not have nutritional benefits. Much is being said these days about super foods, super fruits, and super herbs. Many if not all have high nutraceutical value because of the phytochemicals, vitamins, and minerals. 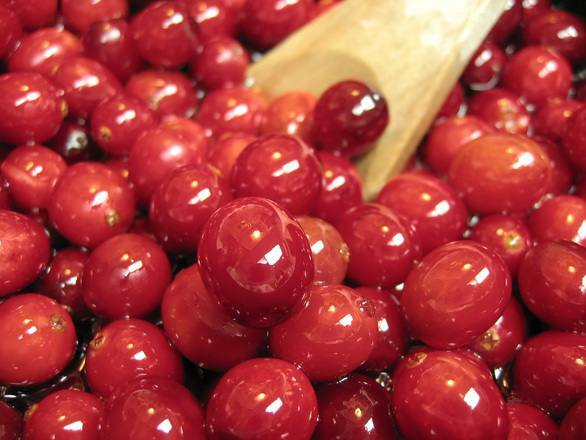 Cranberry has attracted a lot of research interest and is heavily marketed because of a global high consumer demand. The cranberry is an evergreen berry plant native to the northeastern United States. 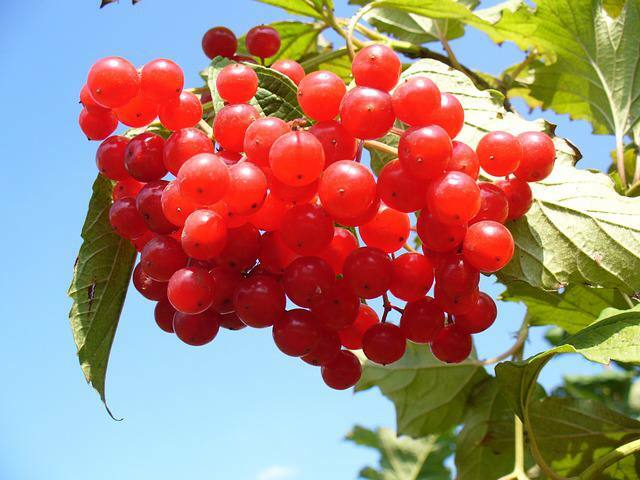 The red berries are harvested and used in foods, beverages, and natural supplement products. 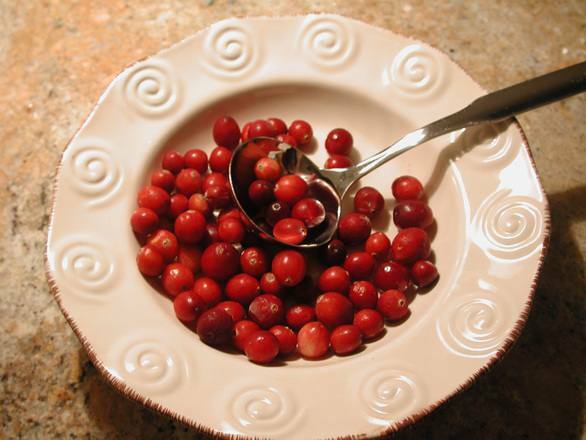 Cranberries are easily available as they are sold as dried or preserved fruits. The preserved fruits are a favorite ingredient for baking, used to garnish salads, and an all-time favorite served as cranberry sauce and jelly with baked turkey. The cranberry drink and cocktail can be found in supermarkets all over the world. The most successful product from cranberry is definitely the cranberry cocktail which is most often used to prevent urinary tract infections, especially in women. Admittedly the fruit and products are tart in flavor and so one has to be mindful of the sugar content used commercially to lessen the acidic flavor. Many persons do opt to use the pills for their daily supplement as they do not care for the tartness or flavor of cranberry juice. Some of these phytochemical found in cranberry are quinic acid, catechin, anthocyanin, and triterpenoids. It is now known that these same phytochemicals also coat the teeth and may reduce caries caused by bacteria found in the mouth (study). This has triggered an even greater interest in research to demonstrate other possible medicinal and health benefits of cranberry phytochemicals. This vitamin is essential to form collagen which is the substance that binds cells together. Healthy teeth, gums, blood vessels and bones are promoted by Vitamin C. The absorption of iron by the body is aided by Vitamin C. Vitamin C and Zinc promote the healing of wounds. This is one of the vitamins which has antioxidant effects and strengthens the immune system. Vitamin A promotes healthy eyes and skin. Both soluble and insoluble fibers are contained in the fruit. Both the fiber and antioxidants help with weight loss as the toxins and free radicals are flushed from the body.This detoxification action allows the body to function more efficiently in its use of food for fuel. The nutritional and health benefits of cranberry are remarkable and should leave little doubt why it is called a super fruit. There is some a body of evidence that cranberry can help to prevent urinary tract infections mainly in elderly women (study). The question still remains why the fruit and its products appear to be more beneficial to women. This, therefore, means that once an individual already has the symptoms of a urinary tract infection it is unlikely that it will resolve by drinking several glasses of the cranberry juice daily. An untreated or partially treated urinary tract infection can result in serious complications and damage to the kidneys. Symptoms of a urinary tract infection include burning, the urgency to pass urine, the frequent need to urinate and at time passing frequent but very small amounts of urine. The doctor will test the urine and prescribe standard medication. Cranberry juice used along with the antibiotics can help to shorten the course of the infection. One should, however, complete the antibiotic course of treatment prescribed even though the symptoms may have resolved. These claims are unsubstantiated in the scientific community and so we prefer to focus on the antioxidant and nutrient values (macronutrients, vitamins, and minerals) which may indirectly be of benefit in the medical conditions stated previously. No medical claim should be made that cranberry will cure diseases and infection. The nutritional value of the fruit remains undisputed. There are several ongoing studies being done to provide more evidence on some health benefit claims being made about cranberries. Many benefits seem to be more apparent in women than men. Until more scientific facts can be presented on the fruit we do want you to be moderate in your use of the juice and fruit. One to two glasses of the juice may have a prophylactic (preventative) effect to ward off E.coli urinary infection (study), prevent dental caries (study) and promote the healing of ulcers and inflammatory conditions. There is no panacea or magic portion that will protect or restore health if we do not pay attention to the risk factors which can be avoided. The key risk factors are unhealthy diets, physical inactivity, the harmful use of alcohol and smoking.Incorporating cranberry into the daily diet is a big plus to ensure good nutrition and optimum antioxidants.